Understated and elegant. Bella Hadid modeled a simple braided ponytail at the Global Lyme Alliance’s second annual Uniting for a Lyme-Free World Gala on Thursday, October 13, where she also received an award. “This look was perfect for the night because it was polished yet had beautiful detail. We wanted to make sure it wasn’t taking away from the importance of the gala,” Hadid’s hairstylist Chad Wood tells Stylish. 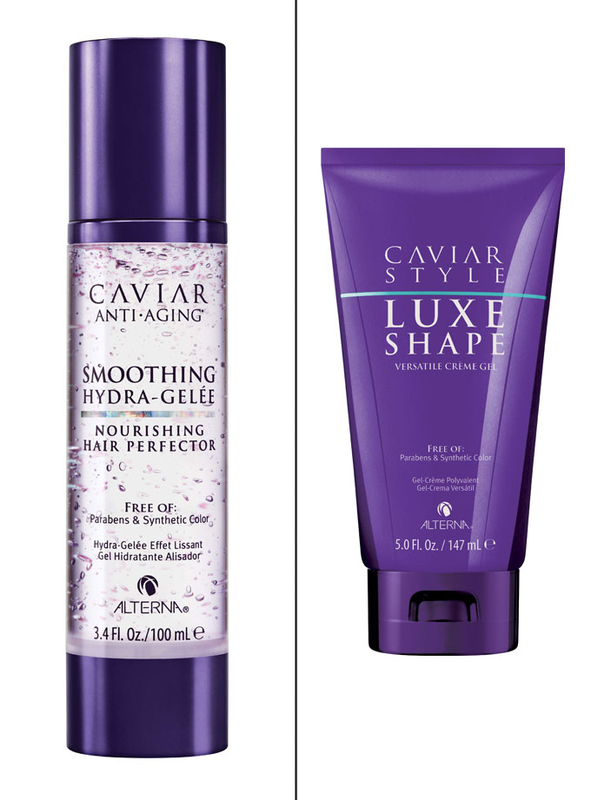 In keeping with that philosophy, Wood, who also works with Julianne Hough and Zendaya, added a dollop of Alterna Caviar Smoothing Hydra-Gelée Nourishing Hair Perfector from the roots to the ends of her rough-dried hair. He then created a center part and smoothed on a touch of Alterna Caviar Style Luxe Shape Creme Gel around her hairline to smooth away any stubborn baby hairs. After that, the stylist tied the model’s hair into a low ponytail and secured it with an elastic, making sure there were no bumps in sight. He braided the ponytail, worked a little extra Hydra-Gelée and Luxe Shape into the ends, tied the end of the braid in place and finished with a spritz of Alterna Caviar Working Hairspray.